Celebrate Christmas Harry Potter style by throwing your very own Yule Ball. These tips will help you create a magical and wizarding Yule Ball! In my personal opinion, any time is a good time for a Harry Potter party. It might be during the summer to celebrate Harry’s birthday (usually the pivotal beginning of every Harry Potter installment) or it might be during Halloween to really make the most of the witchy theme. However, Christmas might be the very best time. 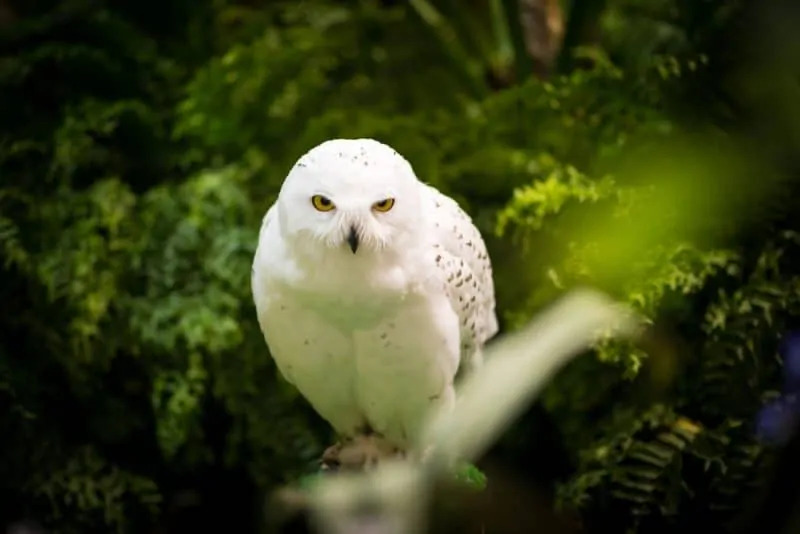 There’s something about the holiday that makes us more attuned to all things magical, and few things are more magical than J.K. Rowling’s beautiful wizarding world. In the fourth book, Harry Potter and the Goblet of Fire, there’s a special celebration of inter-school friendship. It’s an especially fun part because it’s when we really get to start seeing our favorite characters develop romantically. 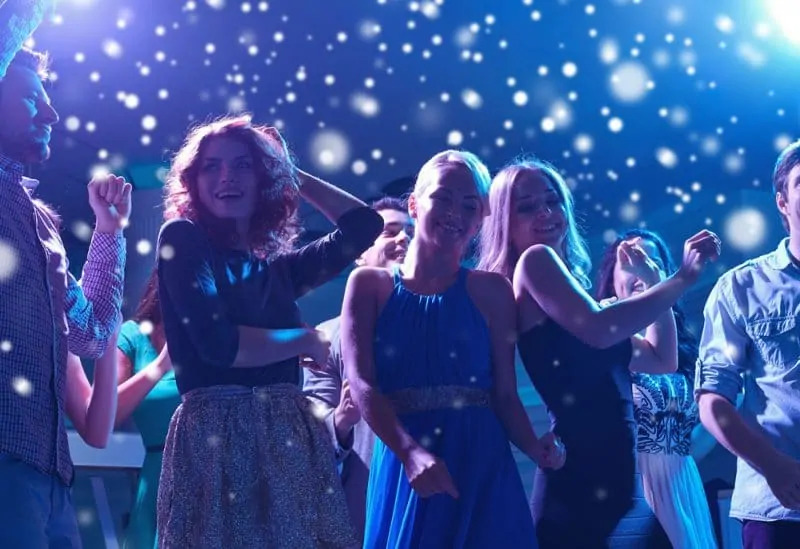 If you want to do a special themed party this winter, consider a Yule Ball. Here are some ideas to make the evening magical. In the book, the Great Hall is decorated with numerous trees every Christmas. Consider bringing in a real tree to fill the space with the rich scent of pine. Decorate the tree (or trees!) with Harry-Potter-themed trinkets. This might include wizarding candies and British crackers, little golden snitches made from golden Christmas balls, fake candles, and maybe even a petrified garden gnome or two. P.S: The decorations from this tree can make great party favors for all your guests to take home! As the party-goers step outside for some more romantic alone time outside of the party, they find the grounds a beautiful wonderland of “fairy lights” (or twinkle lights, as us American muggles tend to call them.) So go crazy with the lights as you decorate! Wrap the trees, dangle them from the porch, and criss-cross them over the garden pathways. You can also add lantern balls throughout the area for some beautiful differentiation. As a further note, for decor remember that blue and white, along with icicles and snowflakes, are all the look that we’re going for with a Yule Ball. Consider bare branches or fake leafed branches that are spray-painted silver. In the book, finding appropriate dress robes is a huge challenge for Harry and Ron. While the general attire for a Yule Ball is formal, wizards tend to have different dressy-clothes from the average Joe. So, if you want to really make it feel authentic, make dress robes available for the men! The women can wear their favorite dresses, and men can wear normal suits, but add a simple black robe to the arrangement. This way, everyone who comes will have an authentic, festive look, and be able to feel like they’re participating. You will, of course, have some guests who want to go the extra mile and arrange a costume that does tribute to Hagrid’s terrible cabbage-sized boutonniere, or Luna’s earrings. Dressing up is half the fun! Potions class – Consider inviting guests to make their own awesome-looking drinks. Think Italian sodas, with different flavored syrups jazzed up with cream and fizzy water. If you rename the flavors interested potion ingredients and add some dry ice to the arrangement, it will look even more fun. Looks up some interesting themed cocktails. This link is a great place to start for alcohol-free holiday drinks. Photo booth – As mentioned above, half of the fun is dressing up. Allow friends and couples the chance to take some great portraits with fun wizard-themed props. It’s easy enough to set up your own photo booth with simply a camera-phone holder and a great background. Fortune telling – Divination class is full of interesting soothsaying methods, from reading tea leaves to gazing into a crystal ball. Consider getting someone to act as a fortune teller, or hire a professional! 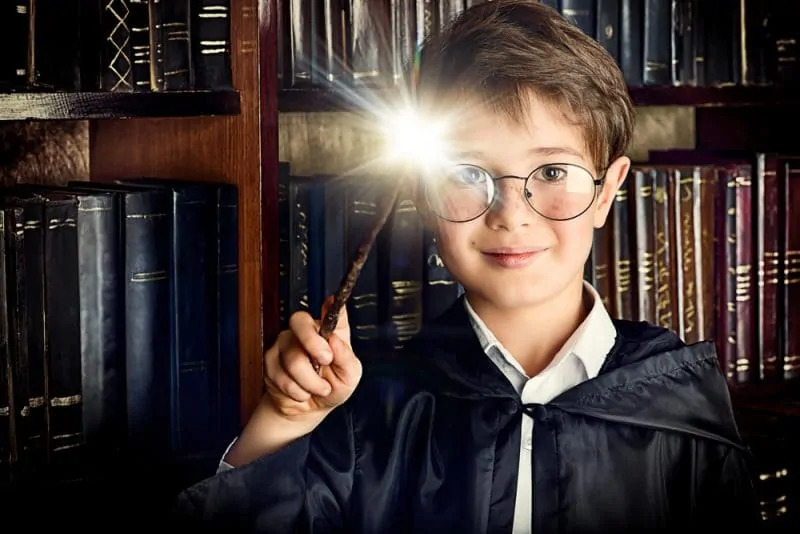 Make your own wands – Sure, you could pay $50 or more for a Harry Potter branded wand. OR, you could make your own out of a chopstick and hot glue. Dancing! Don’t forget, the Yule Ball is originally a dance. 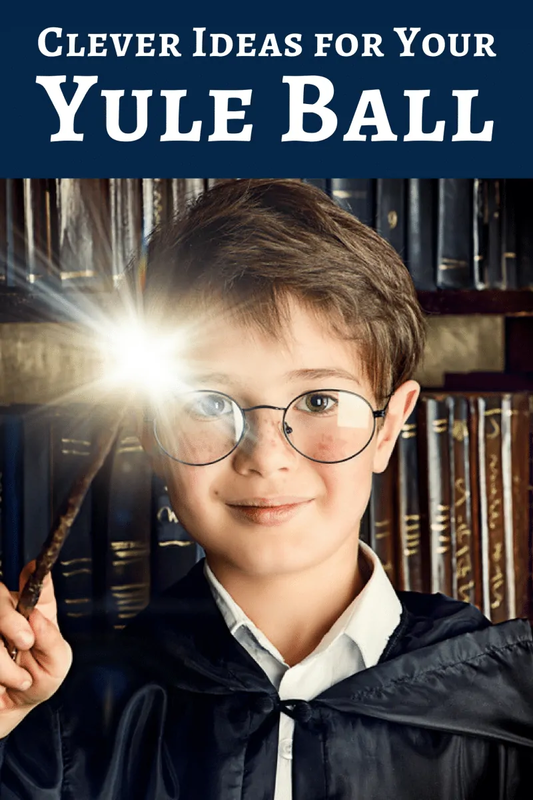 So although you want to have a lot of Harry Potter themed activities, you might want to make it more true to the original ball by having your guests dance in their formal wear. You might even teach everyone the dance from the movie! This is an absolutely great idea having a Yule Ball! How fun!! I love fairy lights!! I cannot wait till we have more space and can do something fun like a Yule Ball! !